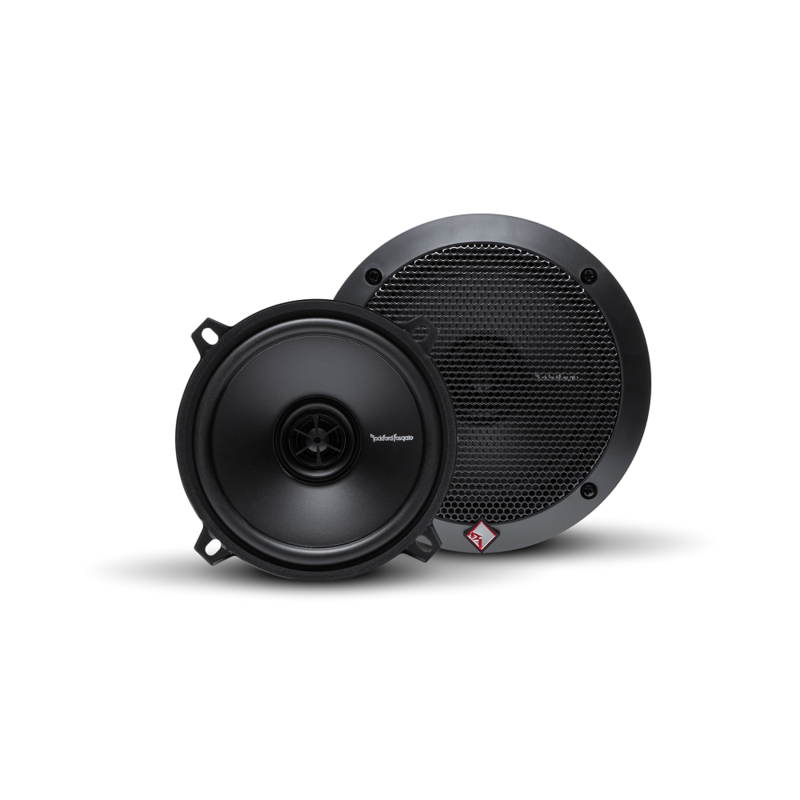 The 5.25" Prime full-range speakers offer Rockford Fosgate sound quality at a fantastic value. Perfect for replacing factory speakers, they feature polypropylene cones and a silk dome tweeter. Includes grilles so they look as good as they sound.